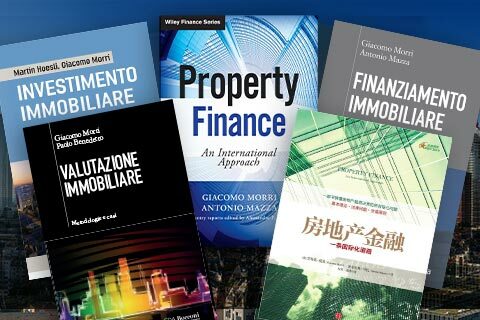 Here you can find additional material related to Giacomo Morri’s books, in-depth analysis on the real estate industry, references on the most relevant real estate books as well as links to useful external data and information resources. Some pages are in Italian language only as they pertain to an activity held in Italian. 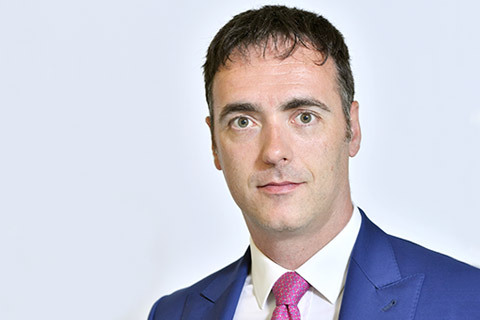 Senior Professor at SDA Bocconi School of Management specialized in Real Estate Finance. Author of several publications on real estate topic. 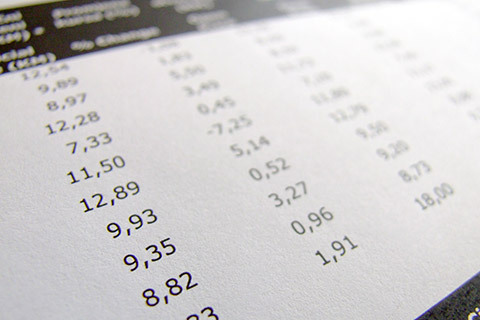 Section dedicated to contents and in-depth analysis of the books written by Giacomo Morri: excerpts, presentations and excel models. Section with data sources for research in the real estate field and links to the main data provider, research centers and associations.